Swing for kids has always been one of Susan’s favorites. Mix that with her quilt-as-you-go technique, and you’ve got a winner! 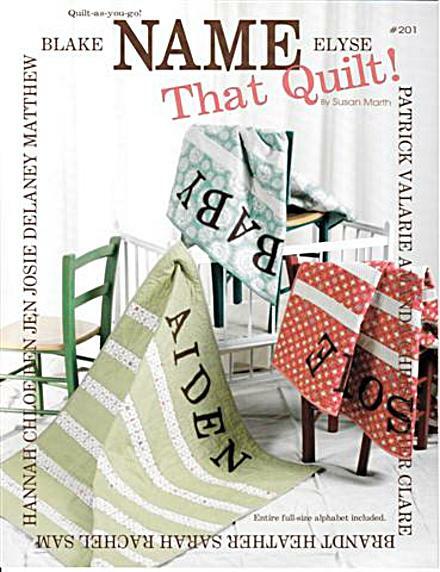 These quilts are quick & easy; you’ll be making them for all the little ones in your life! !